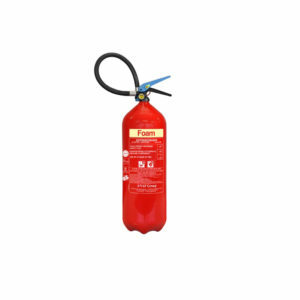 The companies belonging to the ANAF Group are specialized in the design, manufacture and distribution of a large range of fire extinguishers of any kind and capacity: stored pressure or auxiliary pressure. 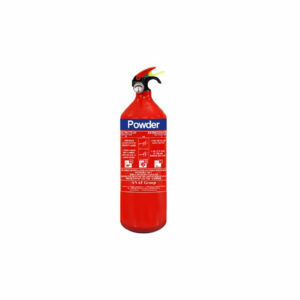 Our range of products is the result of a long technical research on portable and wheeled fire extinguishers. 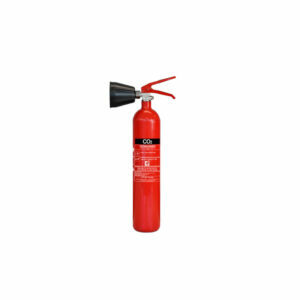 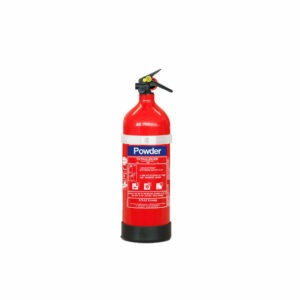 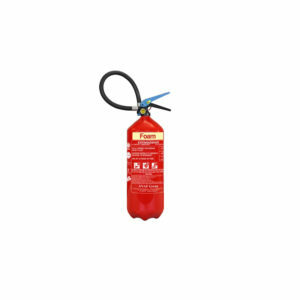 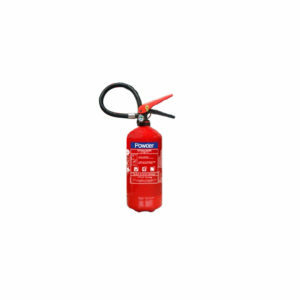 The portable fire extinguishers, filled with different extinguishing agents, of 1, 2 and 3 kg capacity are designed for the automotive and boating sectors, of 4, 6, 9 and 12 kg capacity for the fire protection in industrial areas. 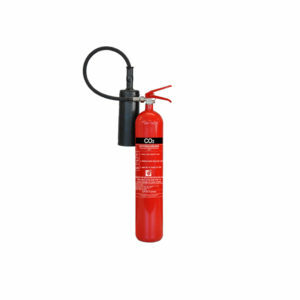 The wheeled fire extinguishers of 30, 50, 100, 250 kg capacity are designed for the protection in high risk situations, such us airports, ports or chemical industries. 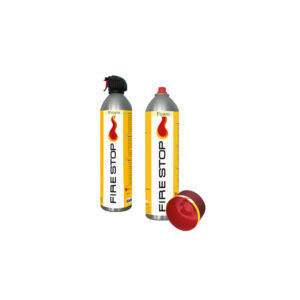 The market research led AnafGroup to consolidate its privilege position in the European market in the production of fire fighting products thanks to its manufacturing standards and to the quality of the components used. 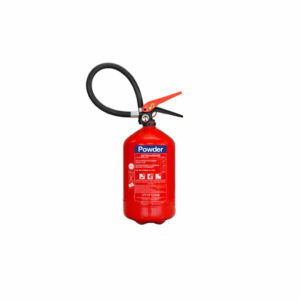 Today, AnafGroup is the leading European company in the production, manufacture and distribution of portable fire extinguishers for the automotive and boating sectors with important acknowledgements from main international manufacturers. 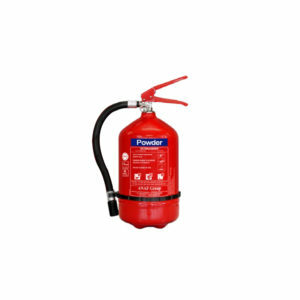 In particular, our Group is aiming to acquire a very demanding customer base to solve all the demands about fire safety to comply with the new regulations. 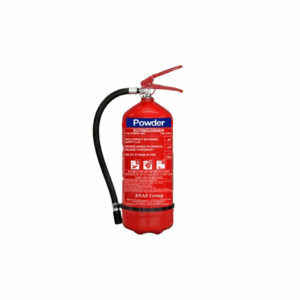 Our staff is made up of competent and qualified personnel: this permits to work at the highest professional levels. Such items, together with our capacity to answer to the new demands of the market, can guarantee the quality of our products.